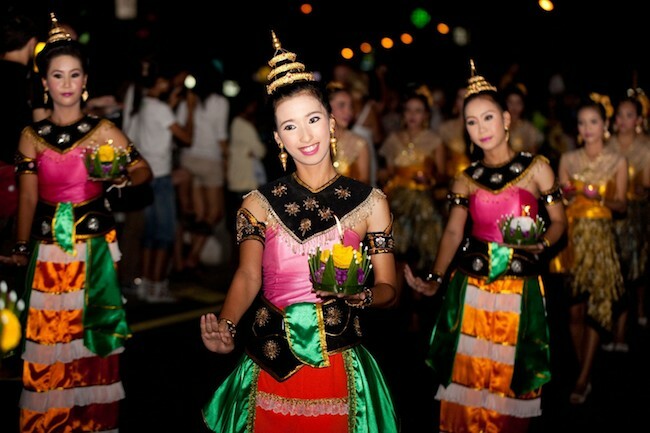 Bangkok is one of the world’s most visited country. Last year, Bangkok’s Siam Paragon Mall was the most Instagrammed location in the whole year, indicating how popular the country is. If you are heading down to Bangkok or Thailand, it would be handy to know how to speak basic Thai, which allows you to converse with locals or at least greet them. 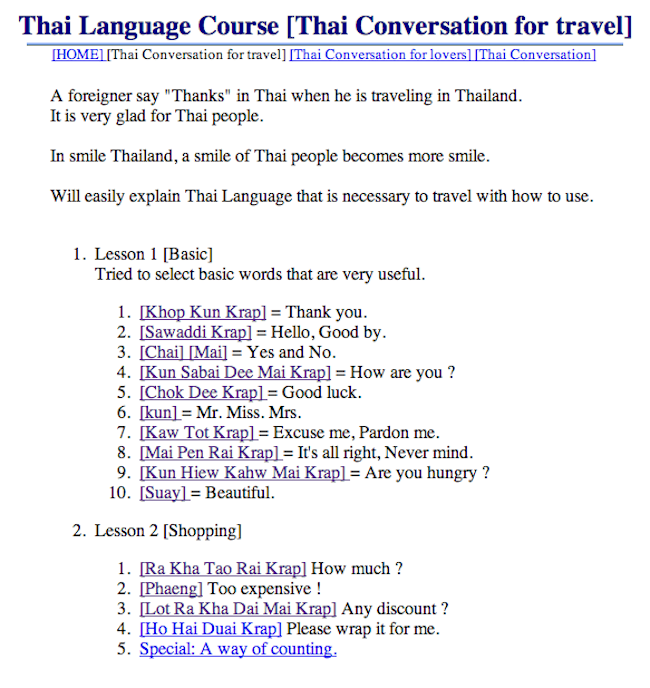 The website has two simple lessons: the first one which teaches you basic conversational Thai, and the second one which teaches you the common phrases you need when you are shopping at Thailand. Go on, give it a try. It will be fun!